Air Chathams losing its colours? Spotted at Auckland on 31 October 2013 was Air Chathams' Convair 580 ZK-CIE devoid of any Air Chathams' branding. One wonders what gives??? 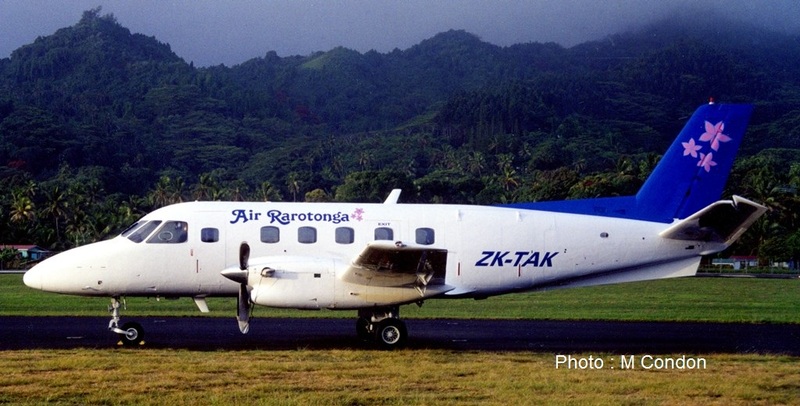 Perhaps REAL Tonga won't lease Air Chats aircraft with Chathams titles??? 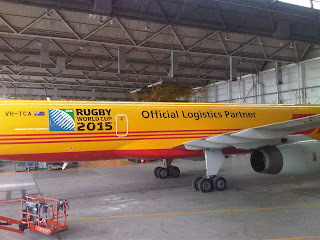 Or maybe it is a prelude to being painted in Wairarapa Airlines colours??? Or is a new scheme about to be revealed??? ZK-CIE taken 12 months ago on 5 October 2012. It never carried any Air Chathams' titles. 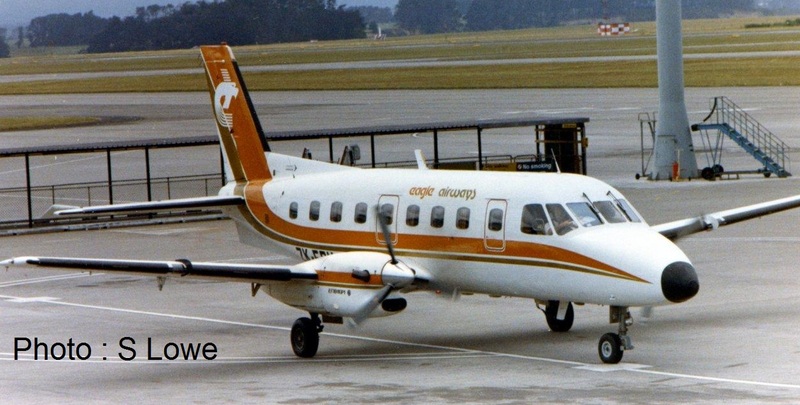 Today marks the 25th anniversary of Eagle Air taking over Air New Zealand's air services to Kaitaia and Whangarei and some services in to Gisborne and Tauranga. 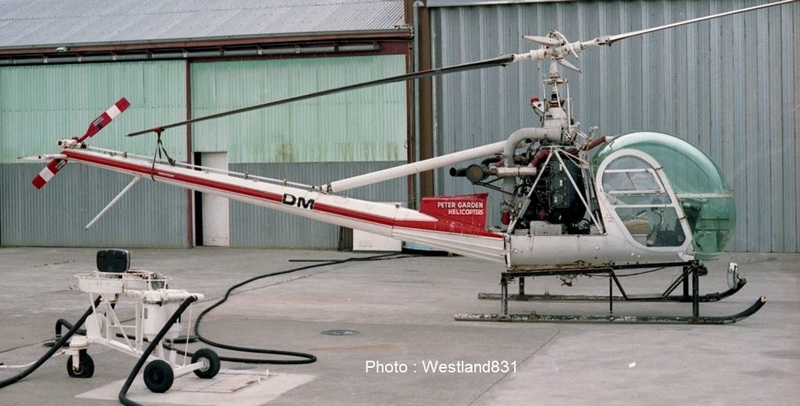 In the South Island Air Nelson took over services to Hokitika and Westport and some services to Nelson and Timaru. 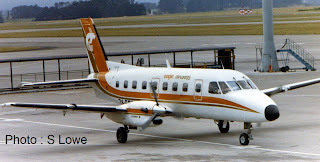 The first service Air Nelson air service to Hokitika was operated by Associated Air's Cessna 402 ZK-DSB which also operated the Air Nelson service to Timaru. Air Nelson's first flight to Timaru was operated by Associated Air's Cessna 402 ZK-DSB seen here at Timaru on the first flight on 31 October 1988. The Metroliner took over all Hokitika services from 30 November 1988. Meanwhile in Timaru a variety of aircraft were used as well, including a Canterbury Aero Club Piper Archer. The one passenger was not at all pleased. 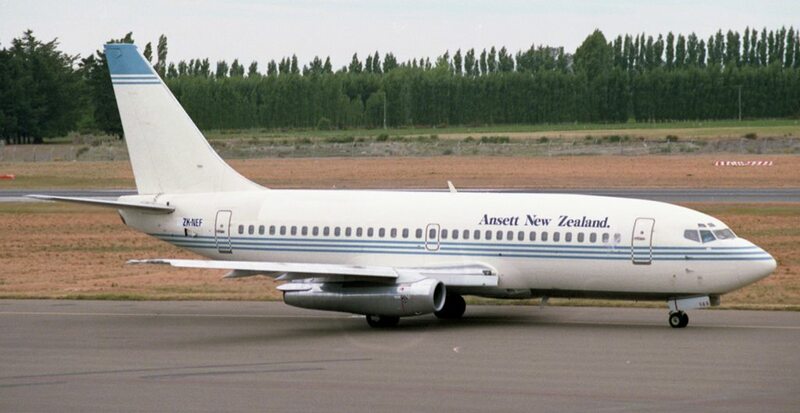 ...and a couple of Ansett New Zealand Boeing 737s... above 100 series ZK-NEC and below and 200 series ZK-NEF, both on 22 October 1988. Surprise of the day was US Air Force Boeing C17 Globemaster 10-0218 which diverted into Auckland due to Christchurch weather. Cathay Pacific's Airbus 340 B-HXH on the taxi before flying to Hong Kong. 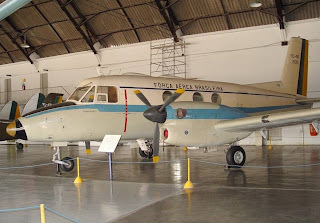 Designed by a French engineer called Max Holste using Brazil’s Ministry of Aeronautics specifications, the goal was to create a general purpose un-pressurised twin turbo-prop aircraft, suitable for both civilian and military roles with a low operational cost and high reliability. 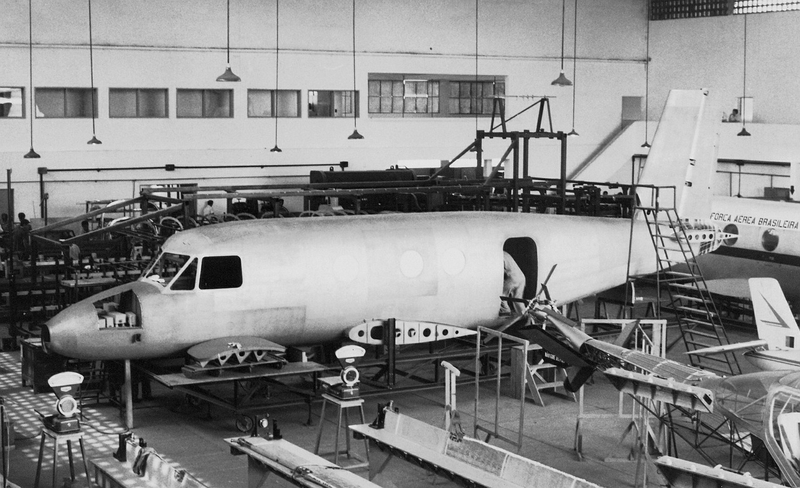 The prototype, known as YC-95, had 8 seats and was powered by 550shp PT6A-20 engines, three were built. EMBRAER (Empresa Brasilera de Aeronautica - Brazilian Aeronautical Company) was established in 1969 and began operating on January 2, 1970 with the YC-95 – renamed the EMB-100 - as its first project. It was found soon after that market conditions had changed and an eight seat plane would no longer be big enough. Embraer’s design team decided to start over with a new development based on the EMB-100 and so the EMB-110 Bandeirante (Portuguese for Pioneer) was born. It was bigger, with 12 seats with a number of technical advances. The passenger model first flew on August 9 1972, entering commercial service on April 16 1973 with Brazilian airlines Transbrasil and VASP. In 1976 a 0.85 metre fuselage plug created a stretched variant with a large rear cargo door, passenger/pilot entry airstair/door in front of the propellers a ventral fin and upgraded 750shp PT6A-34’s engines. Called the 110K1 it became the C-95 in military service with the civilian version called the EMB-110P1. The P1 kept the military version large rear cargo door giving it the ability for fast conversion from 18 seat airliner to a freighter. The EMB-110P2 was also created as a dedicated airliner without the rear cargo door replaced with another passenger airstair/door. 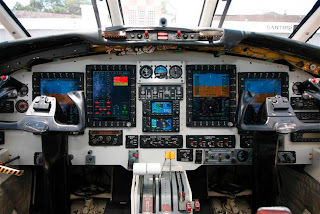 In 1977 EMBRAER designed the "EMB-111 Bandierulha" maritime patrol machine with it going into service in 1978. Based on the first-generation "short" Bandeirante airframe, it had a large nose radome for ocean search radar, enhanced navigation system, electronic support measures system to locate radio emitters, two stores pylons under each wing with typical stores including two 127 millimeter (5 inch) HVAR unguided rockets per pylon or a seven-round launcher for 70 millimeter rockets per pylon. The EMB-111 also had a smoke marker / illumination flare dispenser, wingtip fuel tanks for greater patrol endurance, an inward-opening rear door for airdropping rescue kit and had a separate ladder hooked onto the bottom of the door for access instead of a built in stair. Some EMB-111’s had flat tailplanes, others had dihedral tailplanes. 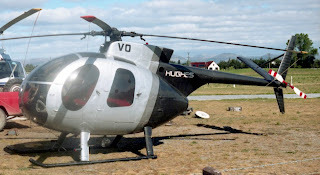 In 1981 in the US the EMB-110P1/41 EMB-110P2/41 variants were certified with higher maximum takeoff weight -- 5,900 kilograms (13,010 pounds), an increase of 230 kilograms (510 pounds). The "/41" suffix stood for the "SFAR Part 41" regulation issued by the US Federal Aviation Administration allowing the increase in weight. The Bandeirante’s production line was shut down at the end of 1991. 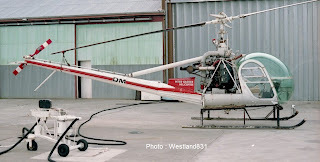 The last aircraft to be ordered, S/N 498, was delivered to the Amazon Government in 1995. 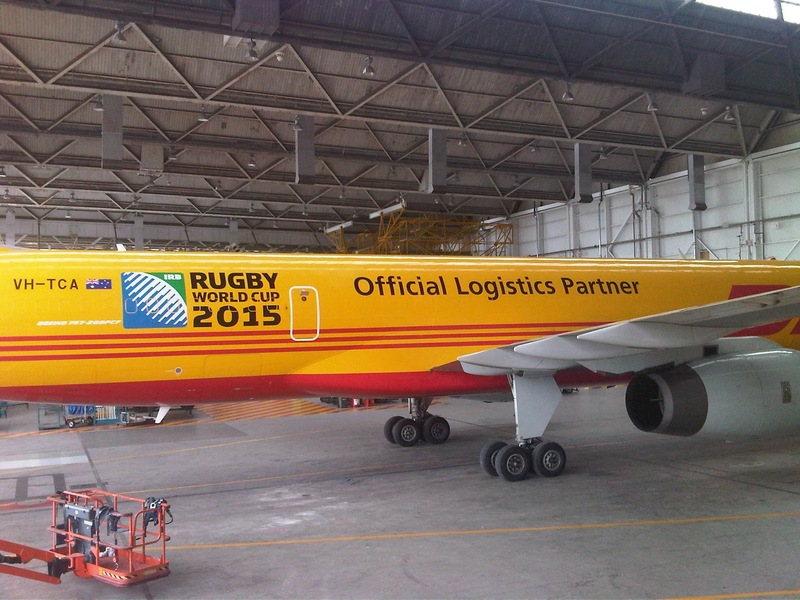 All told, 498 airplanes were manufactured, 253 of them for Brazil and 245 for operators abroad. And a load of them are still flying! New glass cockpit for Brazilian military Bandits. 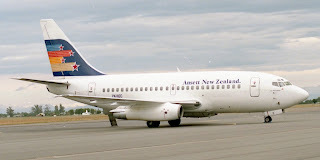 and in Air National colours at Wellington on 14 October 1999. ...and ZK-FTS at Rarotonga on 23 July 2003.
and when with CityJet at Nelson on 25 June 1999. 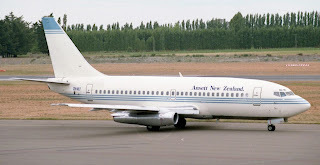 New Zealand's first Bandeirante, ZK-ERU at Auckland on 24 November 1982.